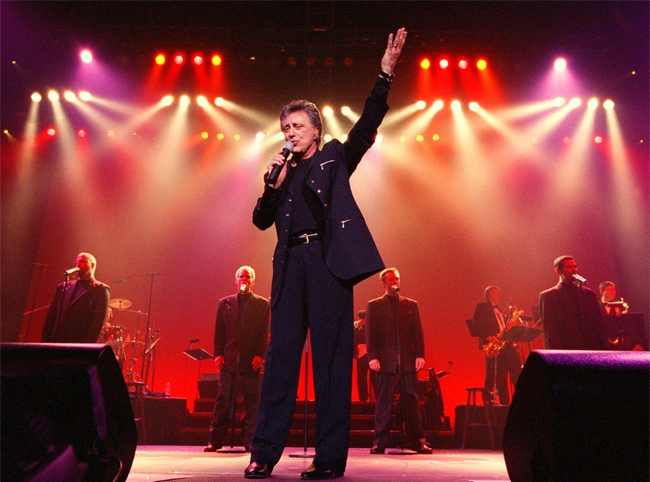 Frankie Valli and The Four Seasons return to the Desert to perform for their adoring fans at Fantasy Springs Casino, 84-245 Indio Springs Parkway in Indio, this Saturday, January 24, at 8 p.m. For tickets call (800) 827-2946. Frankie Valli, a true American Pop Icon, started singing when he was 7 years old. 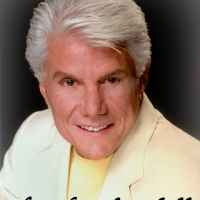 He began his professional singing career in 1951, as a teenager in Newark, New Jersey, making a guest appearance with the Variety Trio at The Strand and later became part of the House Band with Tommy DeVito. 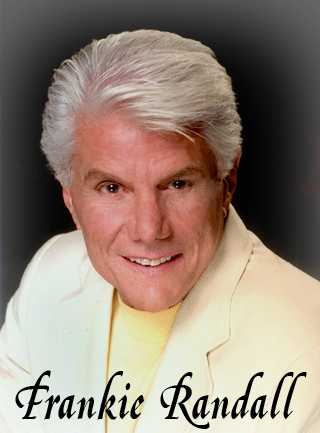 In 1953, Valli cut his first single, “My Mother’s Eyes”, left the House Band at the Strand with DeVito and formed their own group The Varitones. While being part of an audition for a female singer in 1956, the band caught the attention of a Talent Scout, who had them auditioning at RCA Victor a week later. They renamed the Band the Four Lovers and had a minor hit with “You’re the Apple of My Eye”. 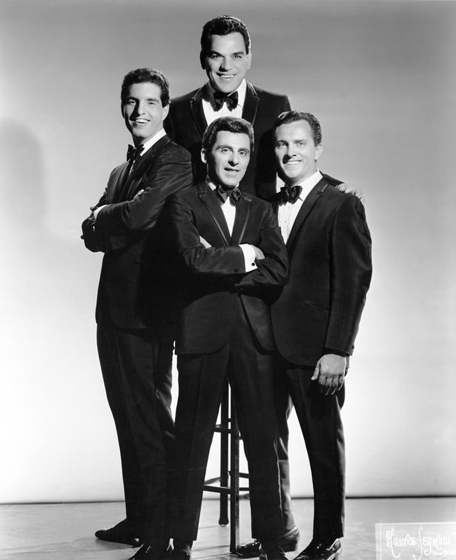 After more changes in the Band, they were re-named The Four Seasons and were finally on their way to stardom. 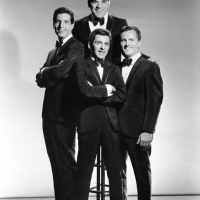 With a voice like Frankie Valli, it was only a matter of time before they had their number one hit, “Sherry” in 1962, which led to a string of hits. My personal favorite was “Rag Doll”. 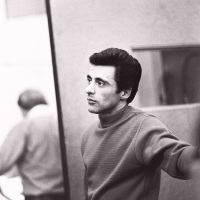 There is so much to write about Frankie Valli, it would be a book, and true to this statement, according to a few reliable sources, Valli had the idea to do a musical story about his life, which became a reality in 2005, when Jersey Boys opened on Broadway. Since then, the show has been widely acclaimed, financially successful, won six Tony Awards, and the musical has touring companies all around the world, as well as a version at Paris Las Vegas. 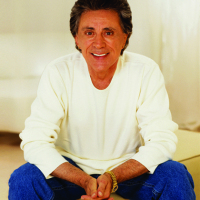 On March 21, 2013, Frankie Valli and The Four Seasons were presented a Star on the Las Vegas Walk of Stars located at Paris Las Vegas, 3655 Las Vegas Boulevard South, not only for their illustrious careers, but for Jersey Boys. If you haven’t been to Las Vegas to see the show, I highly recommend it. 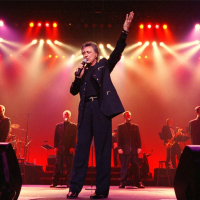 However, the musical was adapted into a 2014 film, of the same name, directed by Clint Eastwood. 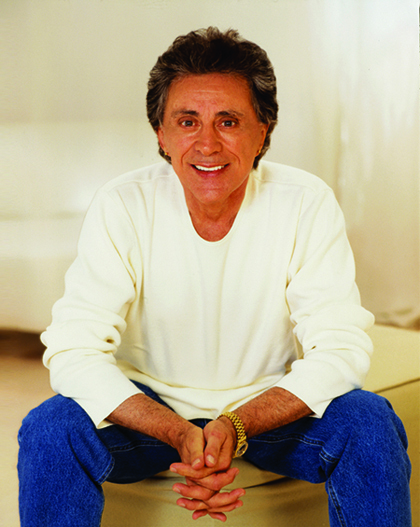 A few weeks ago, I met Frankie Valli at the Memorial for a close friend of his, celebrities, friends and fans, Frankie Randall; a beloved musician in the Coachella Valley, Atlantic City, Las Vegas, Los Angeles and especially by Frank and Barbara Sinatra.